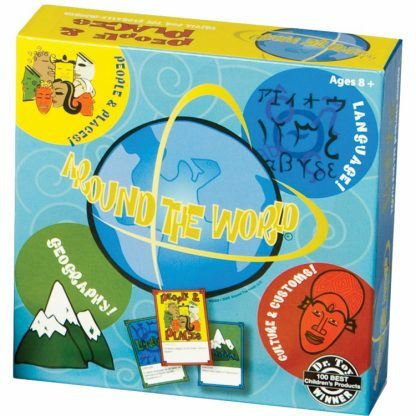 Around the World is the Ultimate Global Board Game! Players of all ages are challenged to travel and explore the world with us! Visit the wonders of the world and test your knowledge about People & Places, Customs & Culture, Language and Geography. 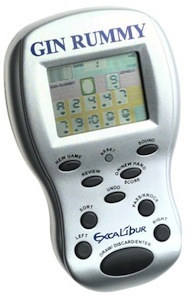 The game that is good for the brain. Bring diversity onto your world and watch your global knowledge grow! With Around the World you: Educate. Experience. Expand. 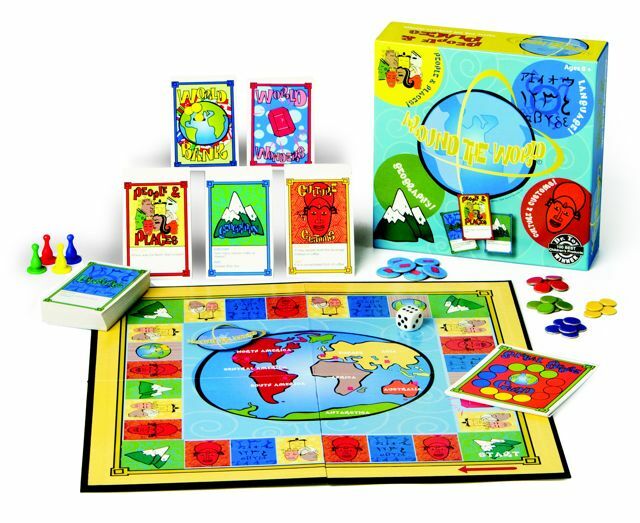 This original product, Around The World: The Ultimate Global Board game is lauded by teachers, librarians, parents, travelers and students. 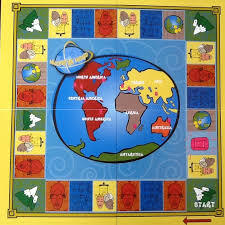 By circumnavigating the board, kids ride the Channel Tunnel through Paris, walk through the streets of Bangkok, visit temples in Nepal, and dive among sea turtles in Australia as they voyage the board game’s primary trivia categories. 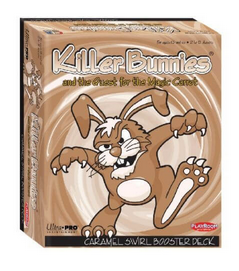 Simple to follow game play puts the priority on the learning and the fun . . . not on rules or competition. 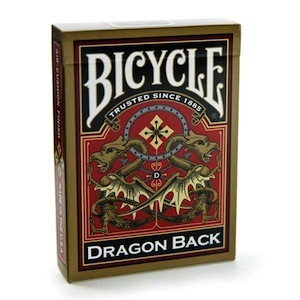 A must have for every family game night!